Most of our homeowners are seniors, so preventing falls is a top priority. 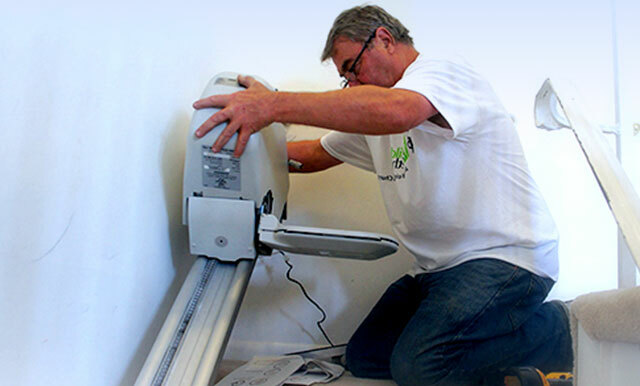 We install grab bars, stair rails, comfort height toilets and brighter lighting. No one wants to lose their home to a fire. 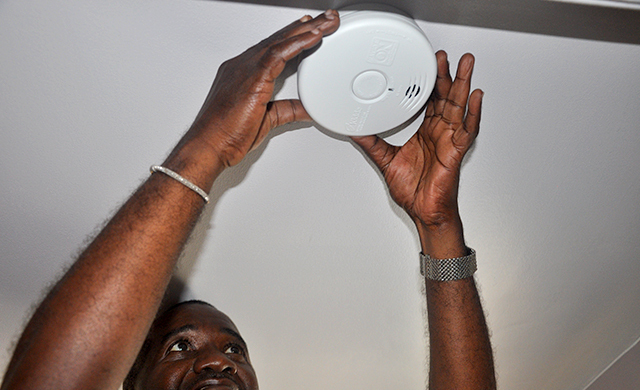 We protect families from fires and injuries with our repairs. Many people with disabilities and seniors with mobility issues have difficulty moving about safely in their homes. 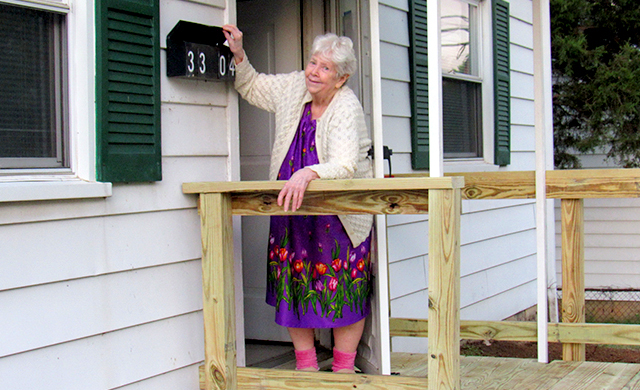 We improve accessibility and safety, so everyone has the freedom to enjoy where they live. 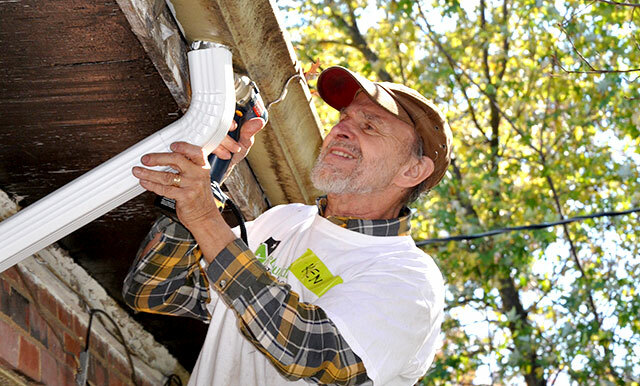 Low-income homeowners can save money with simple energy fixes. 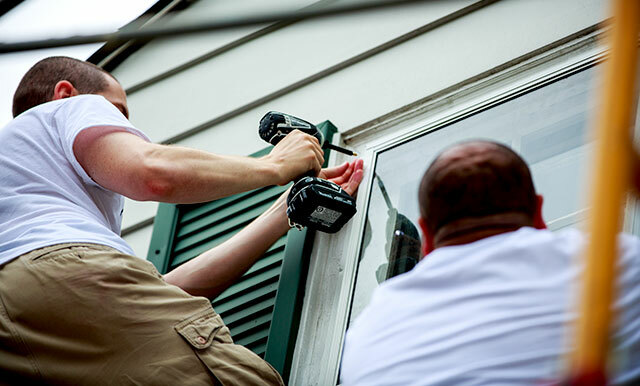 We save energy and reduce utility bills through our repairs. Minor problems can really add up in a home. Our repair teams fix these safety hazards, so they don’t become greater dangers down the road. 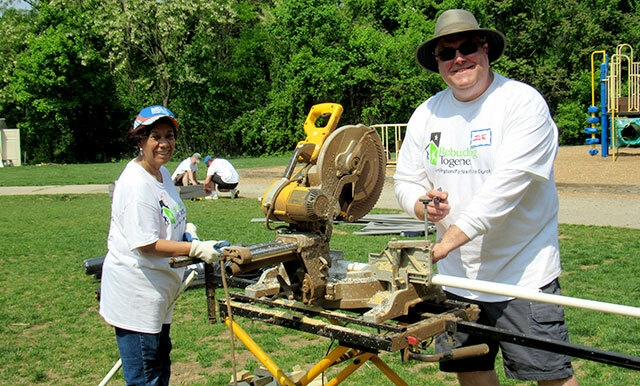 Making our community strong is what Rebuilding Together is all about. We improve parks, playgrounds, community gardens and nonprofit facilities.